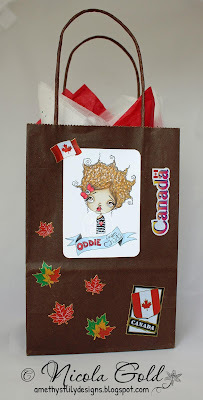 It's an Oddball Art July! 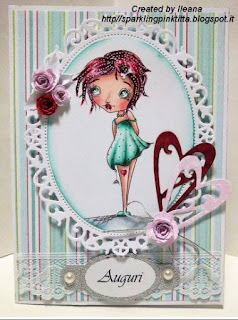 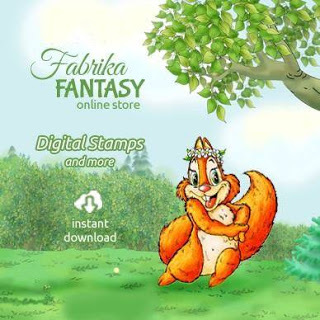 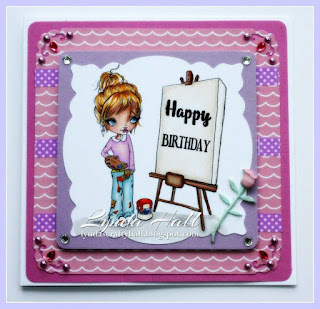 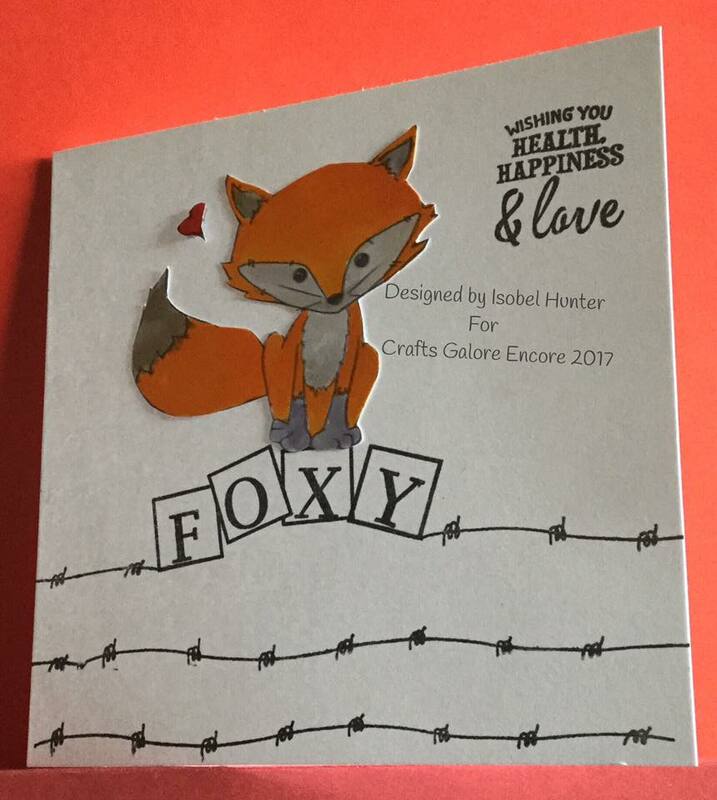 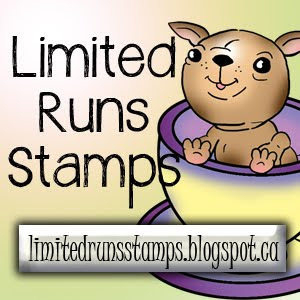 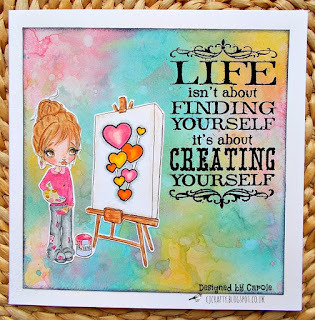 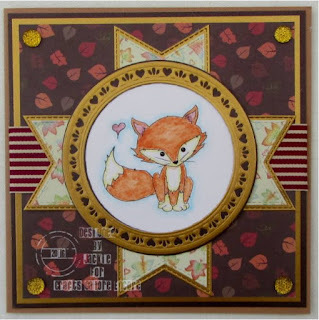 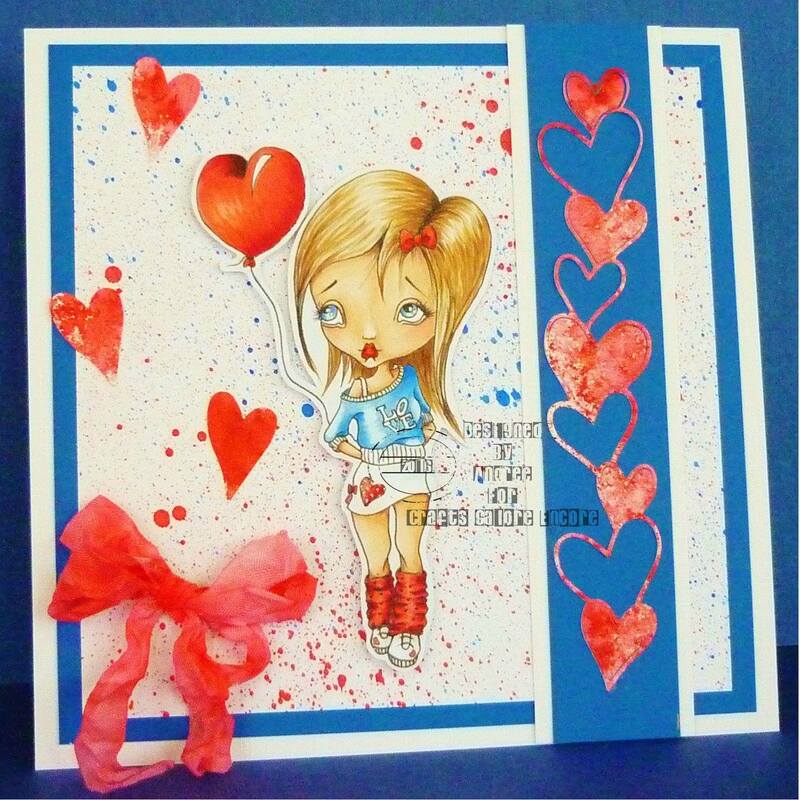 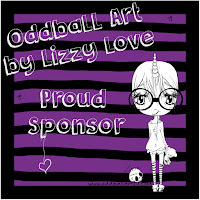 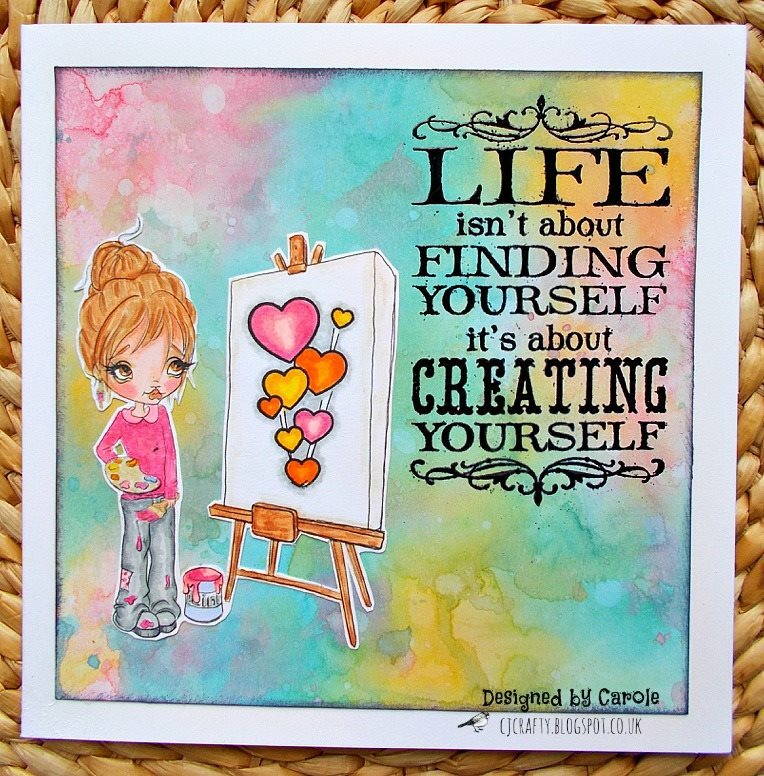 We have a lovely new sponsor for July, the fabulicious Oddball Art by Lizzy Love who are offering a choice of 3 digi stamps to the winner of our July challenge. 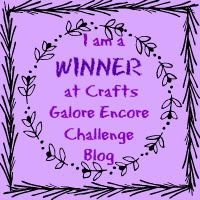 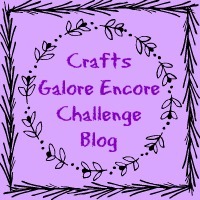 As always the theme is anything goes, you can enter 3 times, the prize is chosen at random but badges are awarded on merit and we LOVE, LOVE, LOVE seeing your fabulous work! 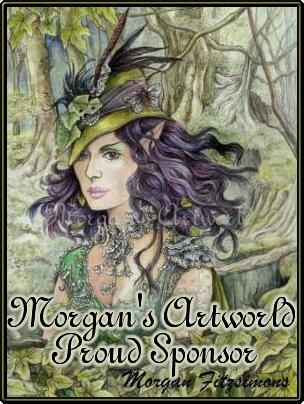 Thank you for your entries we are grateful that you take the time to join us each month. 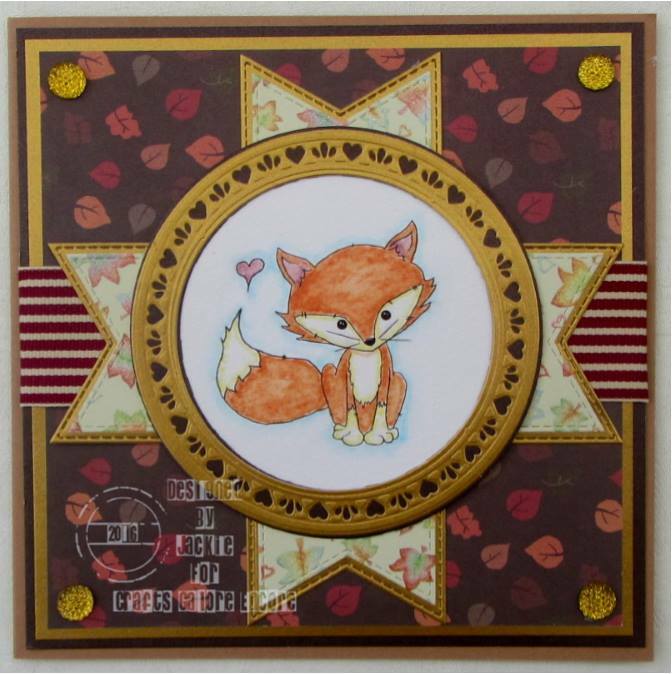 As usual the lovely DT have rocked their inspiration pieces for you ... enjoy!